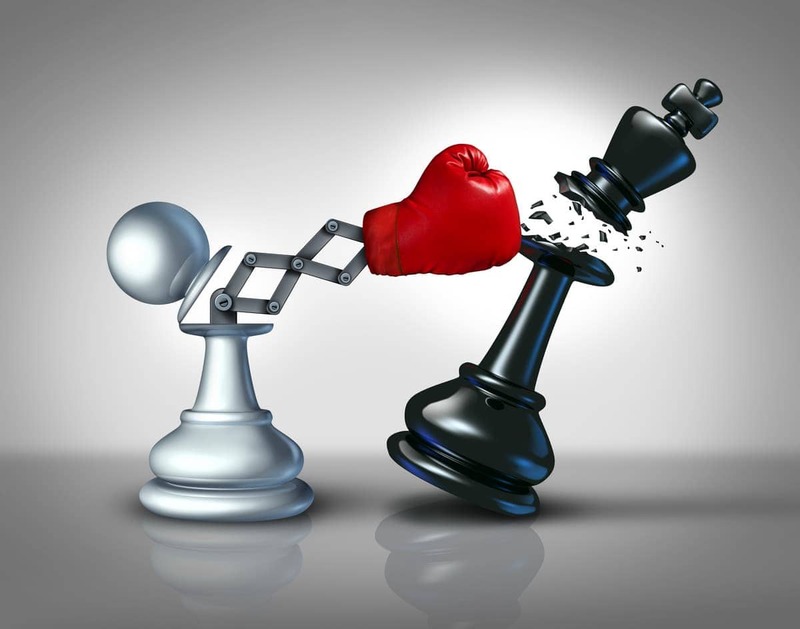 How to analyse and defeat your Direct Competition? Home » SMALL BUSINESS » How to Analyse and Defeat your Direct competition? Many a times businesses are not motivated enough because they know their competitors but do not analyse their direct competition. At other times, the businesses might get complacent if you don’t have a list of your direct competitors and what they are doing in the market. 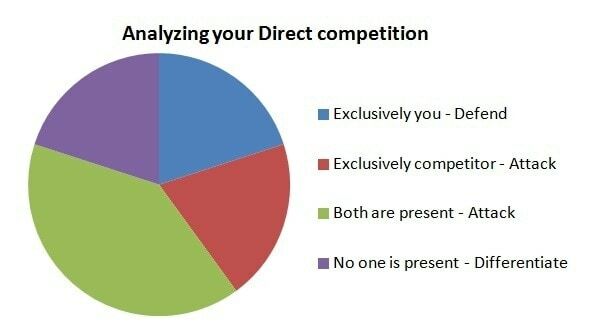 Why it is important to analyse your direct competition? 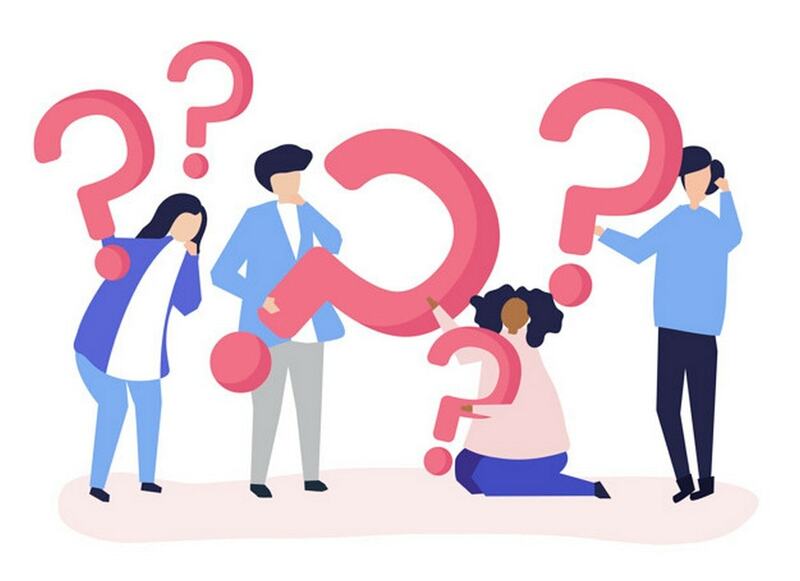 Once you conduct a direct competition analysis, you will receive answers to the following four, very important questions concerning your business. Finding out where your products stand in your market and your market share. Finding out your immediate competitors and the competitors you should be careful of. Understanding your own weaknesses as per your competitive ranking. And what you can do to improve. The answer to the above questions is important if you want your business to grow in your market. And none of these answers can be obtained if you don’t analyse your direct competition. Most businesses know who their direct competition is through the market. But analyse the business strategy of your competitors can give you advantage over them. There are many competitors within a region for any single business. However, while choosing the direct competition you have to be realistic. Here, we want you to analyse your direct competition and improve your business. If you take the wrong businesses as your competitor, then your analysis can be wrong. For example – For a retail shop, E-commerce stores can be direct competition. However, another retail shop which is 2 miles away might not be a direct competitor. Or it might not be the reason you are losing market share locally. So first, you need to be realistic in choosing who your direct competitor is. Once you do that, you need to rank them as per their capabilities. Once you are done with this exercise, you might have 10 competitors, you being 4th in the ranking, and 3 competitors above you whereas 6 competitors below you. In case you are confused how to find out competition, then this competitor analysis will help you. Once you know who your direct competitors are, then you need to look at your market and analyse the market instead. Here are some of the things you may notice. 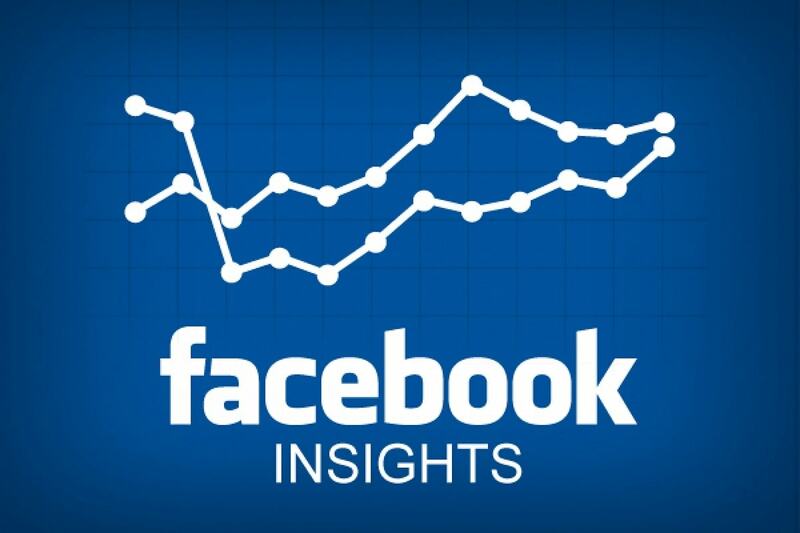 The above graph gives you a fair analysis of where you are going wrong where your market share is concerned. 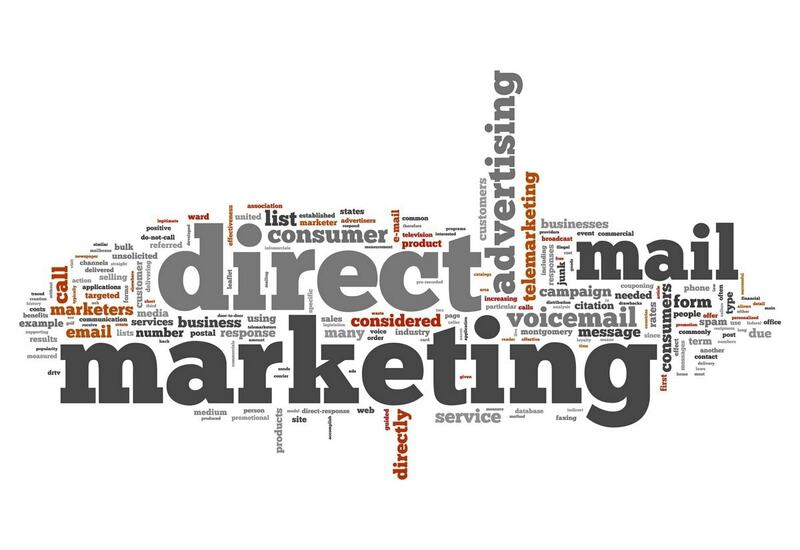 Here are the strategies you can implement to defeat your direct competition in these areas. Defend the areas where you are exclusively present. For this, you need to ensure that your dealers and distributors are within your hands and do not slip to the competitors. Attack the areas where competitor is present or both of you are present – This is the area where you can get maximum market share from and you need to attack this area through promotions, Advertising, or any other means possible. Differentiate or think out of the box for areas which are not covered by you both. If they are not covered by you both then there is something missing in terms of coverage or product is not being used by those people. Then you need to think out of the box to offer a product to this market which is untapped. Now, it is easier to compare on the market level as you will get the statistics from your dealers, distributors or channel partners or even through visual observation. However, comparing business to business gives you an actual insight and the way forward to defeat your direct competition. 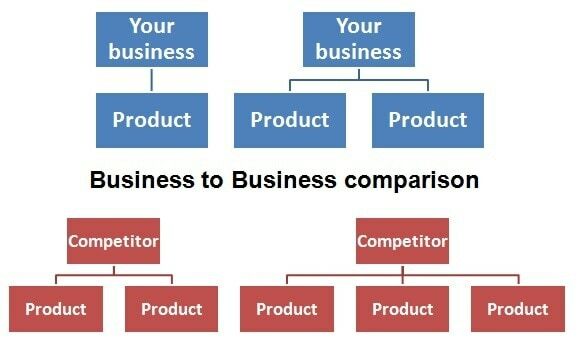 Here are ways you can compare from business to business and make your plan to defeat direct competitors. Analyse the product portfolio – Analyse the product line and length of yourself and your competitors. If there is a major difference, or if there are some hit products in the competitors portfolio, then adapt those products in your portfolio as well. Analyse sales revenue – You will get sales revenues from trade reports or from market analysis. Sales revenue will give you the overall breakdown of where the competitor is earning major revenue from. So if out of 4 business units, 2 are earning a lot for the competitor, you need to attack these 2 business units and gain back market share. Conduct a SWOT analysis – Although this sounds like a management jargon, conduct a SWOT analysis of yourself vs all the direct competitors you have listed. You will find many loopholes which have to be covered via the weaknesses or opportunities section. This will help a lot in defeating competition. Once you have a business to business competition study, you can take a call on the areas you are weak in and then act accordingly. Here is a final point I will like to suggest. If you want to be number 1, you need to understand how to build value in your business. Here are a couple of articles which talk about building value and how a company can incorporate value through its channels. 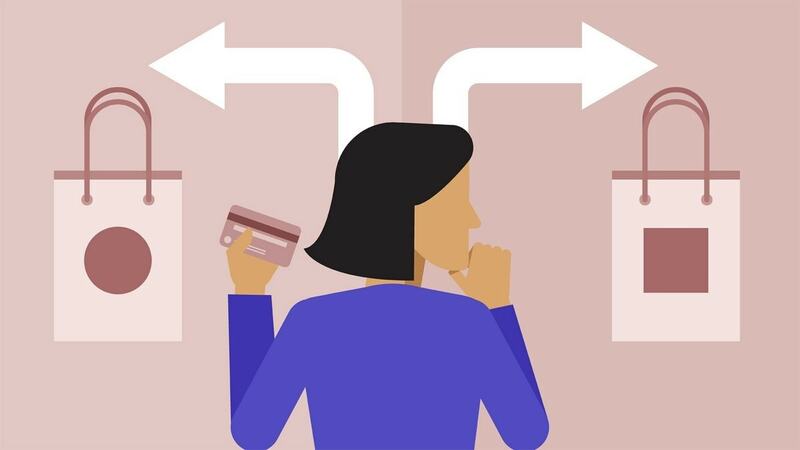 All of these articles, and all the management gurus since ages, say that if you have enough value in your product or your company, the customers will stick with you. By building value we mean adding more features in your business so that the customer is happy with you, and does not shift brands. Example – A retailer could build value by regularly having bundle of offers for customers. He could also beef up the store interior so that the customer is happy to visit the store. A restaurant could build value by serving really good, quality food. It could also build value by communicating to customer the quality of food it has. Such small things go a long way in converting your customers from competition to yourself. These value building steps say to the customer “We will take care of you”. If your competitor is not saying that, it makes a huge difference in the mind of the customer, and that’s when he gets attached to your business. The day you start losing your customers, you have to audit the value being provided by your products. So, summarising all that is said above is, you need to have a combination of statistical analysis and your gut instinct to understand what your competitor is up to. The combination of both, along with a healthy respect for the customer, will help you defeat your direct competition.